I have a new, sweet neighbor that I just discovered. 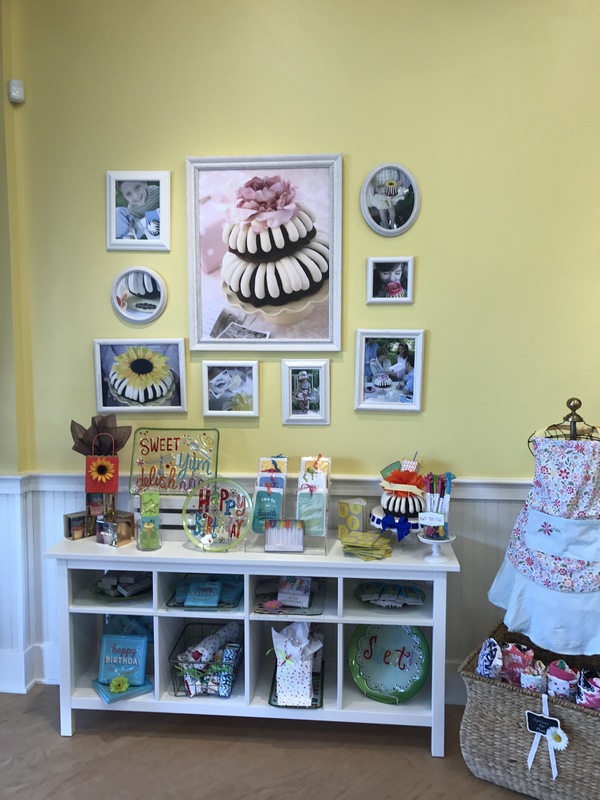 Opened by local couple Maureen and Chip Funk, Nothing Bundt Cakes is ‘making life a little sweeter’ in my neighborhood. 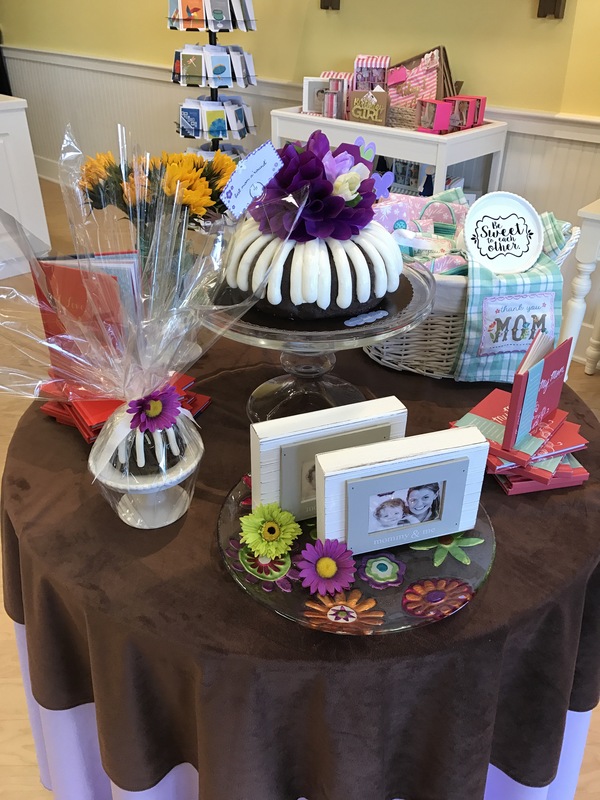 Nothing Bundt Cakes offers four different sizes of their soft, delicious Bundt cakes and ten different flavors. The smallest, Bundtinis, are bite-sized cakes sold by the dozen. The next biggest are the Bundtlets, which serve one to two people. Full-sized cakes are available in 8 inch or 10 inch. 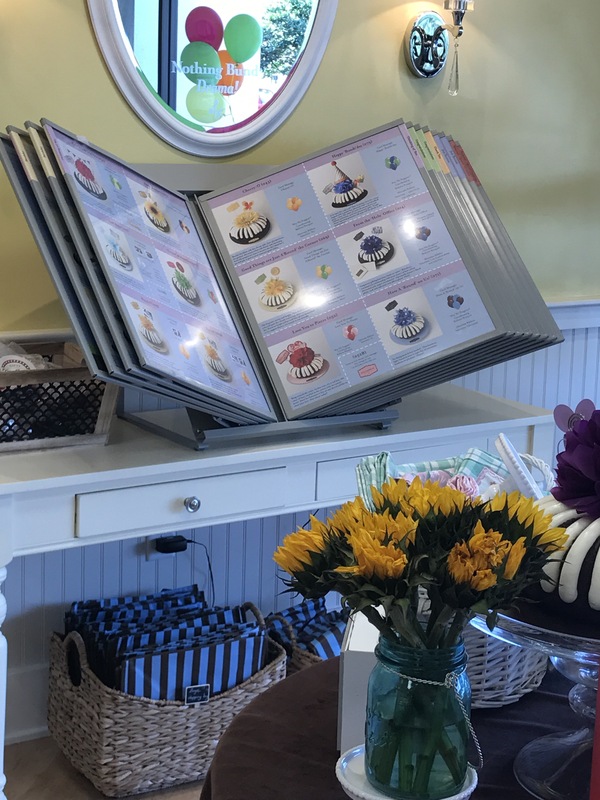 Each cake comes in all ten flavors, including a special flavor that rotates every one to two months, and gluten-free chocolate chip cakes. The cakes can be decorated for any occasion; they have 40 different designs to choose from. 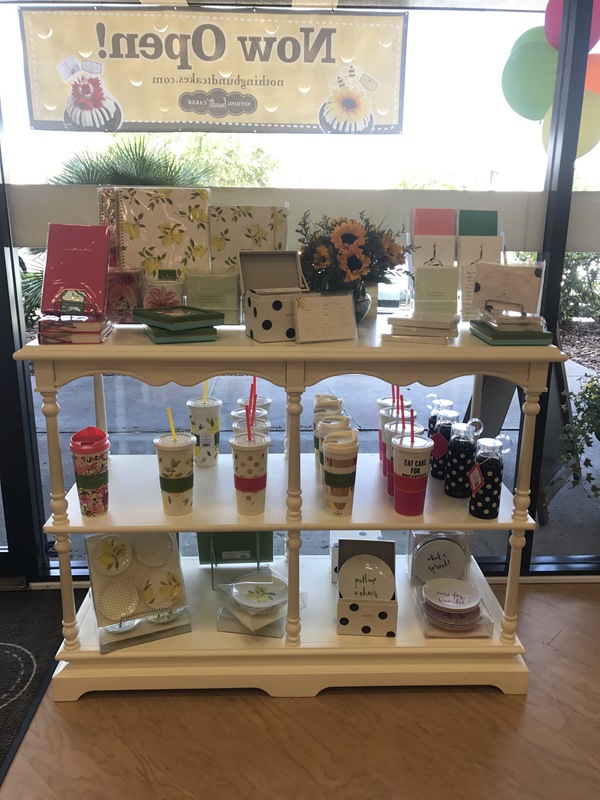 You can also find gifts, including a limited edition line from Kate Spade made just for Nothing Bundt Cakes, as well as a selection of greeting cards, at the bakery. ← Adopt a Kitten, Tampa Bay! Thank you so much for the terrific review of our bakery. We are happy to be help to make life in Tampa just a little sweeter.